The Line Of Best Fit interview Jenny Hval, on 3 albums she would be crate-digging for at the World's Biggest Record Fair, happening in Utrecht during Le Guess Who? 2017. The article features words on sleazy jazz-pop, and doing the laundry while listening to Annette Peacock. Read here. "She makes drone music that sounds both intensely personal and emotional, and sublime and subtle. I love everything she does." 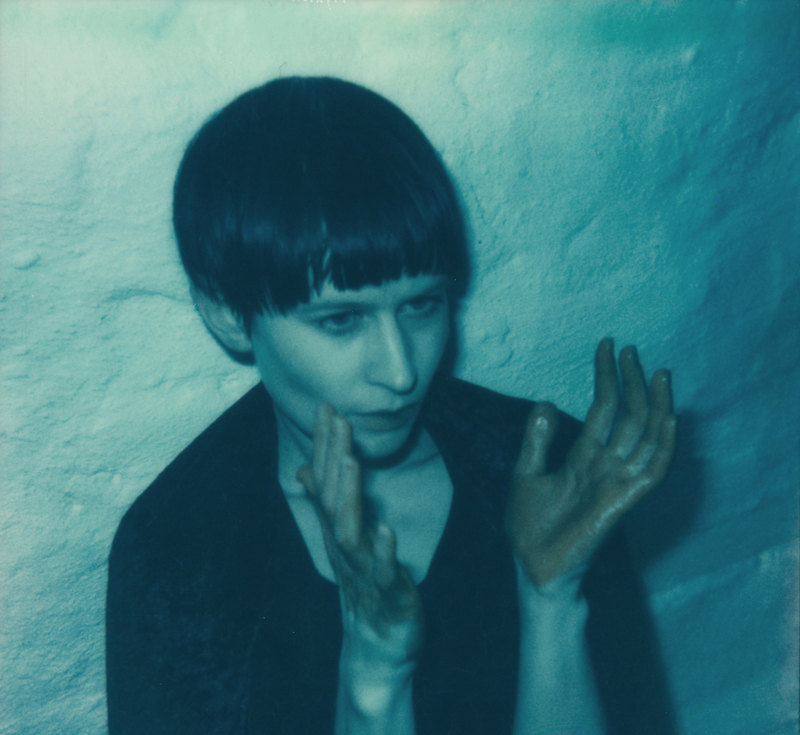 Jenny Hval performs at Le Guess Who? 2017 on Friday, 10 November. Record Planet's Mega Record & CD Fair goes down 11 & 12 November.